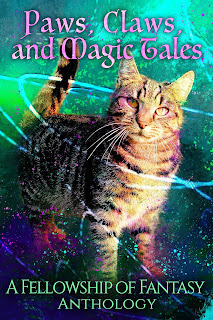 Paws, Claws, and Magic Tales BLOG TOUR! The Fellowship of Fantasy anthology: Paws, Claws, and Magic Tales launches October 9th. In a lead up, we're featuring an awesome line up of blog tour posts featuring the various authors (you can find a full list here: https://www.fellowshipoffantasy.com/fantastic-writes). I actually used the About Me section in the anthology as a Dedication spot. 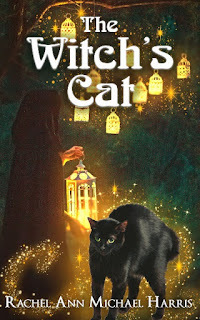 In there I dedicate the story to Rocky, our black cat. Rocky passed away a couple of years back and I took it kind of hard. At the time I was writing a different story about cats (evil ones) and just didn’t have the heart to keep working on it after he passed. I will probably be getting back to it here soon. He was a long-haired cat that was pure black with green eyes and just so sweet. I wrote this story in honor of him because when we had him I would think of the “black, unlucky cat” idea and knew he was not that. There was a different story about a black cat I had tried to write in honor of him, but it hadn’t worked out. I’m glad this story came together well. We’ve had two different cats. The first was Pearl, a white cat. I loved her, but she had a better-than-you, looking down her nose attitude about her. She liked me though. Rocky was our other cat but technically he was my sisters. Black with green eyes and the most loving attitude. Completely different from Pearl. He would cuddle, crawl on top of the book or computer you were using. I hope to one day own a calico cat because I love the look of white, black, and brown. I wrote a short story about a calico cat in space once which did get published, Space Kitties 2. 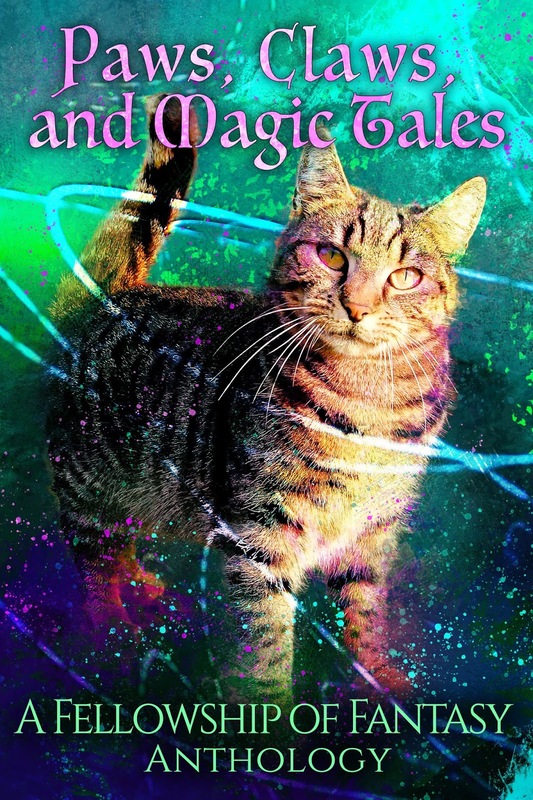 If you love cats, check out this awesome new anthology! I loved how the black cat wasn't unlucky. I hate that stereotype, and feel sorry for black cats around Halloween because I know some people pick on them.